If you had the opportunity to see your grandparents’ wedding pictures or their wedding video and you could only choose one, which one would you choose? Video is like no other preservation medium with the unique ability to preserve and share the true essence of your wedding day, not just for yourself but for your children and even your grandchildren! 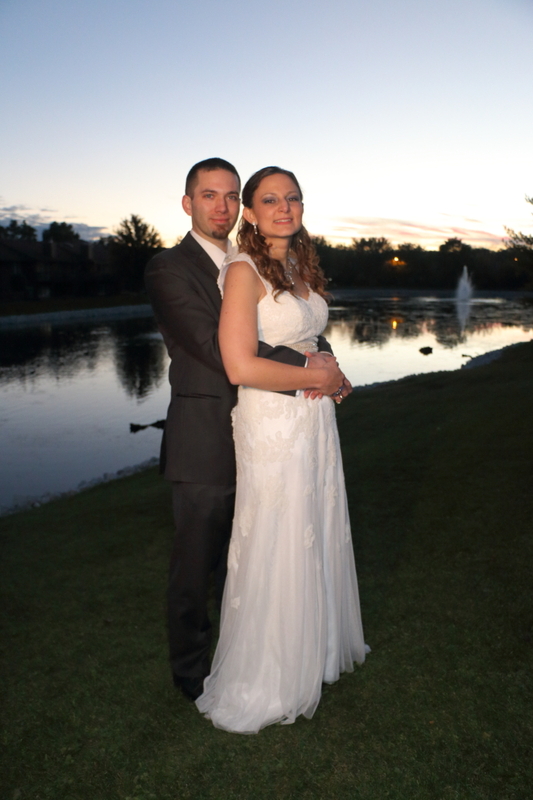 View our Wedding Video Gallery! A photo is a moment frozen in time; done right it will give you a memory that will bring joy for the rest of your life. If it is not, you will be left with only what might have been. The person with their finger on the shutter will make all the difference. View our Wedding Photography Gallery!